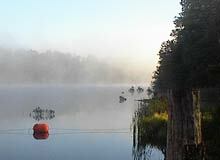 Most of our hydroelectric stations have facilities and signage directing you to canoe take-in and take-out locations. 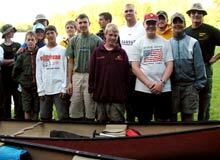 Check out our canoe map of the scenic Flambeau Flowage. 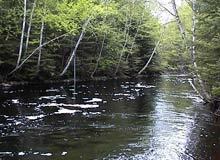 Dams provide opportunities for kayak enthusiasts. 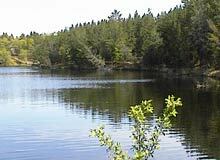 Some plant locations have boat launch and water access available to the public. 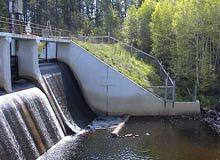 Fishing above or below the dam at certain times of the spring or fall can be some of the best all year. Our team of professionals has developed emergency action plans for each hydroelectric facility to cope with major flood events.